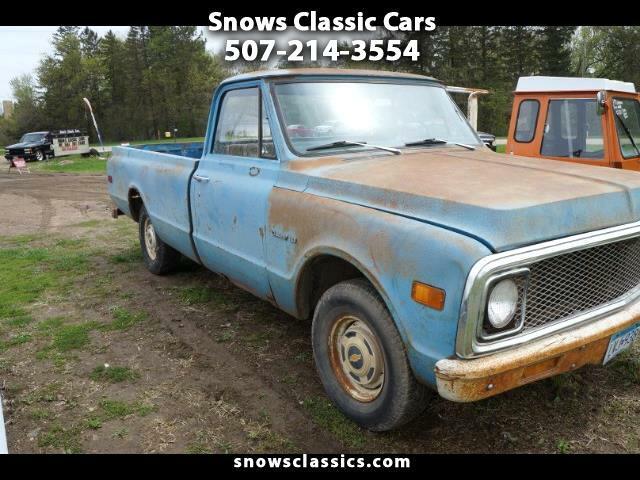 We have a 1971 Chevy Custom 10 , It has been in storage for 11 years, has normal rust , motor turns over. Brakes work. It has a 307 V-8 with a 3 - speed Manual Transmission. For more information. Message: Thought you might be interested in this 1971 Chevrolet Custom.